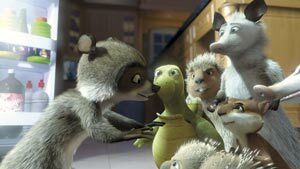 The pack strikes back! 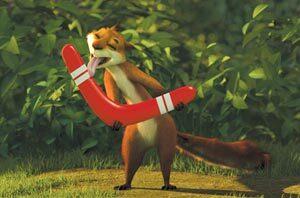 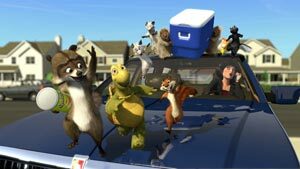 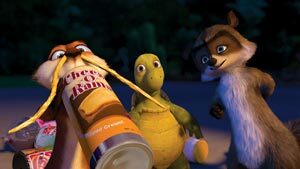 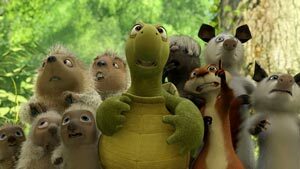 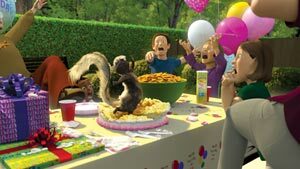 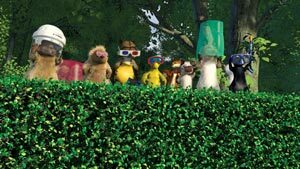 In DreamWorks' smash hit comedy, a band of hungry forest critters goes "over the hedge" to take a bite out of Suburbia. 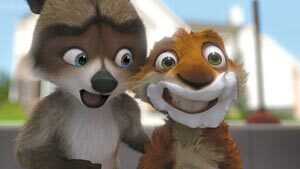 Plus, check out the All-New Mini-Movie, Hammy's Boomerang Adventure only on the Over the Hedge DVD… It's the funniest, furriest, four minutes you'll see this year!